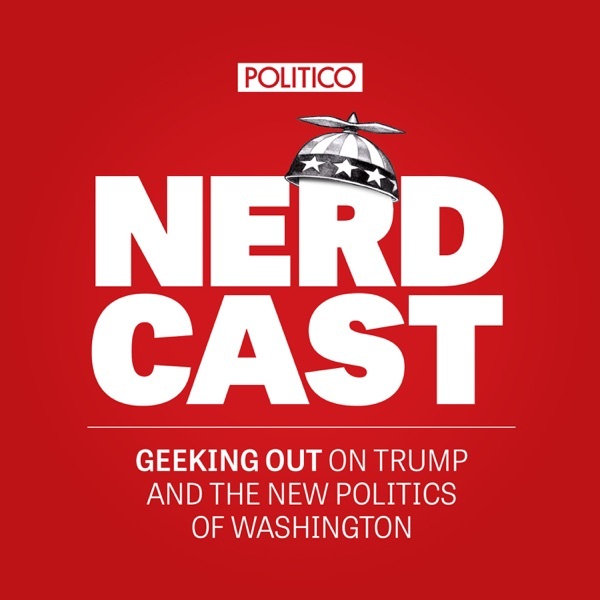 POLITICO’s Kristin Roberts, Charlie Mahtesian, Eli Stokols, Scott Bland and Hadas Gold discuss the latest polling in swing states and if the Trump campaign's increase in events in these key areas can knock Hillary Clinton's numbers down. Also discussed are the challenges the media is facing in covering Donald Trump's unconvential campaign-are reporters spouting off on Twitter going too far? Plus, VP reporter Burgess Everett stops by to talk what life's like on the trail with Tim Kaine.